Please select your laser model to see a list of our compatible products. *Disclaimer* Laser Research Optics makes replacement parts for use in a variety of equipment manufactured by others and is not affiliated with any of the manufacturers named herein. All manufacturers’ brand names, corporate names, trade names and product names, and any of their logos, symbols, images or trade dress that may appear herein, are the trademarks and copyrights of the respective manufacturers, and no claim of ownership thereof is made by Laser Research Optics. Use herein of any such trademark or copyright is solely for purposes of demonstrating the compatibility of parts marketed by Laser Research Optics with equipment widely available in the marketplace. 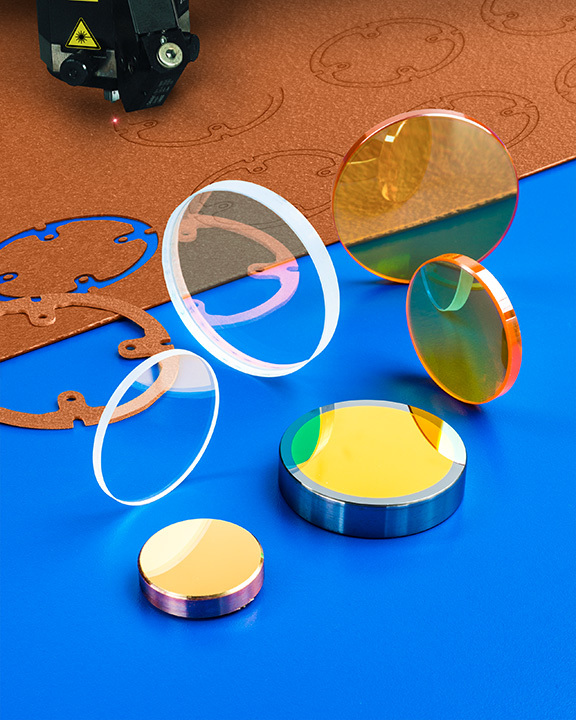 Replacement parts sold by Laser Research Optics are not authorized, endorsed or warranted by the manufacturers of the equipment in which such parts are intended to be used. Reference to manufacturers’ machines, components and part numbers are for the convenience and reference of our customers only.